I enjoy supporting brands that truly have a beautiful & inspiring story. 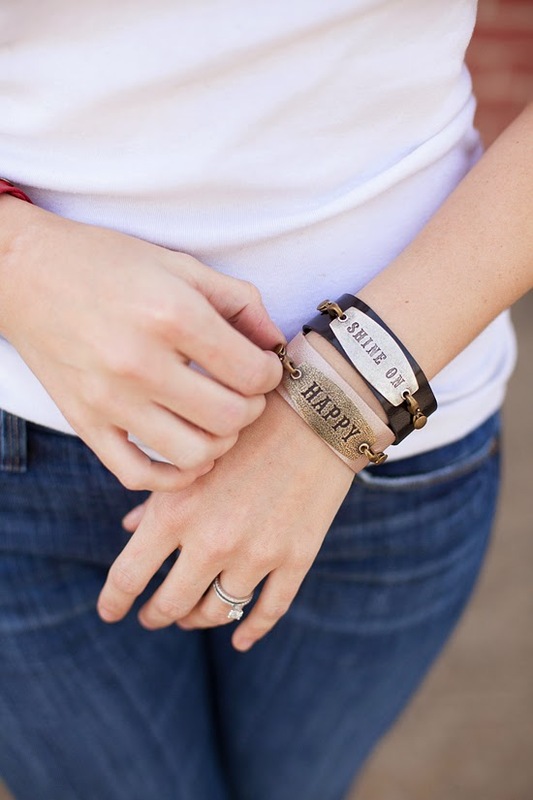 Lenny + Eva products are empowering & made by a special team - based right here in Tennessee! be sure to check out this amazing line (online or in stores) & enter to win your own gorgeous bracelet below! These are fabulous! Love "happy!" Thank you for giveaway.. I would love the shine on bracelet!! Love them all, but Happy is my favorite! I would choose either "Happy" or "Shine on". OMG I love the happy one! <3 I am so glad I stopped by and saw this. They're so pretty! I would choose the Shine On. Great message! love all three, but happy would be my choice, it's a good reminder! What cool bracelets! I love the rustic feel they each have. 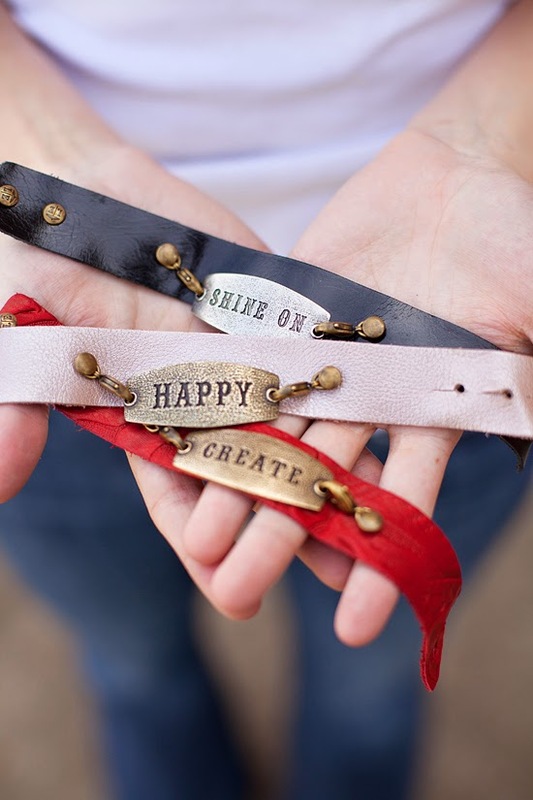 I love the "happy" and "create" ones! Like them all but "Create" is my favorite! Shine on. I love it!